The head of state published a respective statement on his Facebook page. "I appeal to the leadership of the Russian Federation with the demand to immediately release Ukrainian servicemen who were brutally detained in violation of international law and whose fate is unknown. 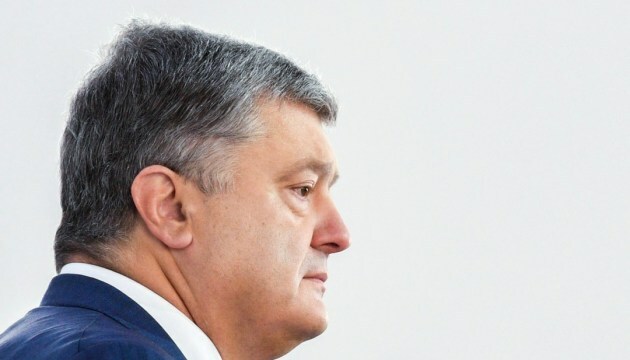 We, Ukraine, urgently demand that they be handed over to the Ukrainian side along with the ships and urgently de-escalate the situation in the Azov Sea as the first step and in other directions," Poroshenko said. He called for a speedy response to this appeal. 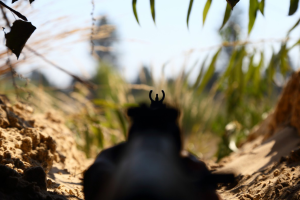 As reported, on November 25, Russian special forces opened fire on Ukrainian ships in the Kerch Strait and seized them. 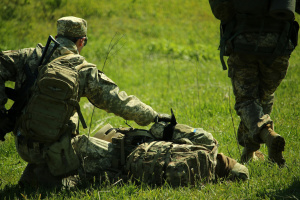 At least six Ukrainian servicemen were wounded in the attack. Ukrainian armored artillery boats Berdiansk and Nikopol and the Yany Kapu tugboat, as well as more than 20 Ukrainian sailors, remain captured by Russia. 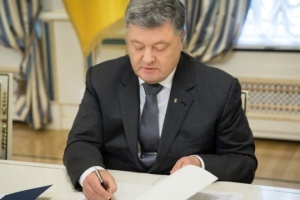 President Petro Poroshenko convened a War Cabinet due to extraordinary events in the Azov Sea. Ukraine called for a meeting of the UN Security Council to be immediately convened. During an emergency meeting of the National Security and Defense Council (NSDC), the president supported the proposal of the War Cabinet on the introduction of martial law. NSDC Secretary Oleksandr Turchynov said that at 16.00 on November 26, the Ukrainian parliament would make the decision on the introduction of martial law for 60 days. If the situation gets back to normal, it can be canceled at any moment.